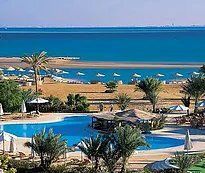 Just a short walk to the sea, Aqua Palms Resort is located in the North of Hurghada, 5 minutes drive to El Gouna, 15 minutes drive from downtown Hurghada and Hurghada International airport. The new development is located the rapidly growing area of Hurghada targeting the segment of affordable luxury. 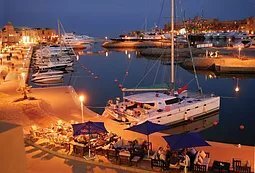 No doubt that Al Ahyaa area of Hurghada is the most attractive investment opportunity within property sector. The prices are at their minimum values and due to extensive plans of the Egyptian Government to construct the new Red Sea University and the Stadium of Hurghada, it will lead to higher demand and price increase in the future. The developing area is designed for touristic resorts and will be surrounded by hotels, shopping malls and the other residential resorts. That’s why the decision to construct Aqua Palms Resort in the selected area came in the right time giving the chance for both purchasers and the developer to gain the profit from the property investment. 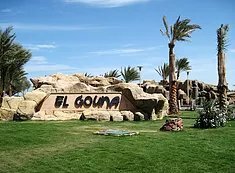 Just a 5 minute drive from Aqua Palms Resort, El Gouna awaits which is named ‘paradise out of the desert’. 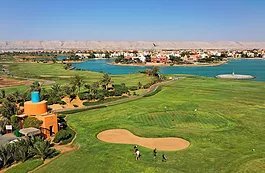 El Gouna boasts about its Marina, 18 hole golf course, sandy beaches, restaurants, shops & lots more.